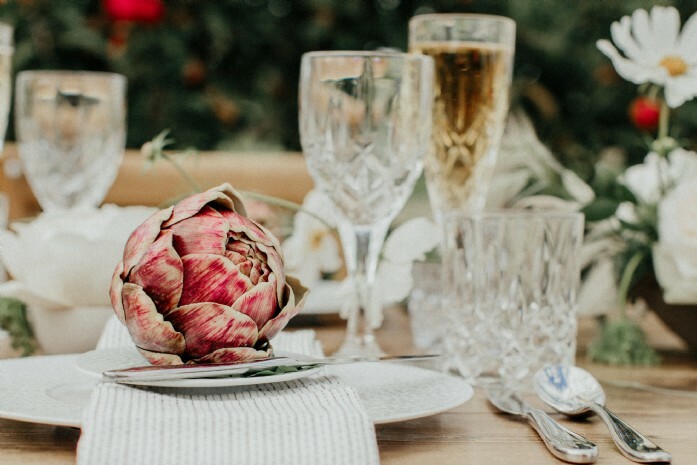 Weddings are always exciting, but with 2019’s trends promising an explosion of colour and personalisation, the coming year is set to blow the wedding experience right out of the water. 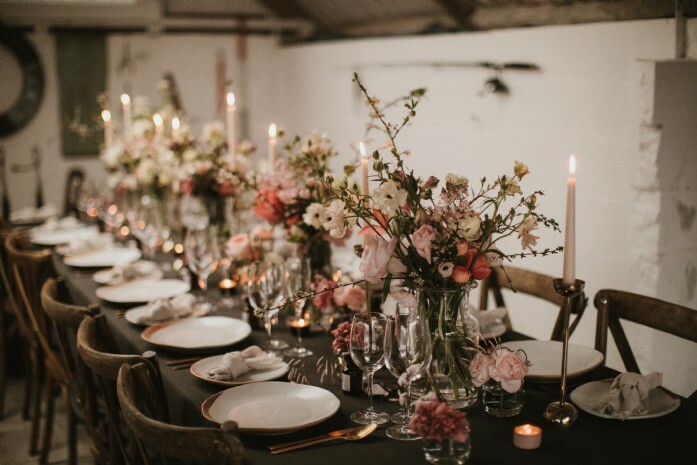 Natural themes, coral hues and an overwhelming focus on the little things that make the couple of the hour so special are set to take centre stage, making 2019 one of the most exciting wedding seasons to date. With Pantone’s colour of 2019 a sunny, golden-tinged pink named “Living Coral”, we’re sure to see flourishes of this happy shade sweeping across this year's weddings. Perfect for summer celebrations, splashes of coral are ideal for bridesmaid dresses, cakes, balloon installations or even as bridal shoes. Wild greenery isn’t going anywhere this year, and if anything, it’s only going to get bigger and bolder than in 2018. Full flowers and foliage are set to be the main event, with leaves replacing flowers on tables and ceiling hangings dominating high-vaulted venues. Think whimsical and romantic florals mixed with trailing greens and trees; a truly organic year of weddings. 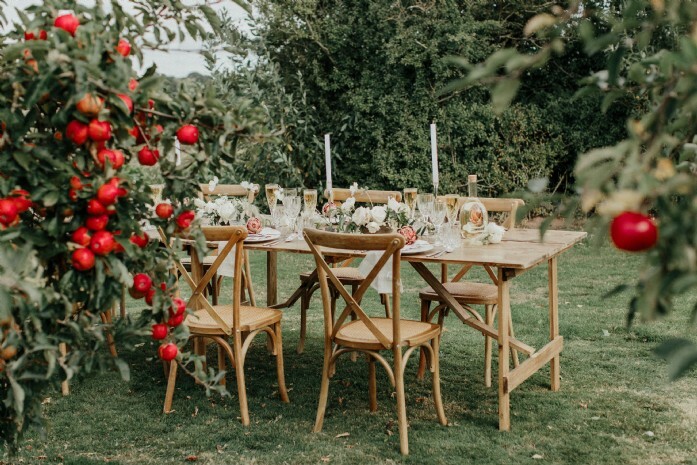 A rise in summer temperatures in Britain means a rise in al fresco weddings, and what better way to make the outdoors comfortable than with typical indoor pieces creating fabulous living or dining rooms in the open air? Last year we saw dessert displays overtaking the wedding cake, but this year it’s all about one statement piece and big style over large quantities. Say goodbye to the naked cake, wedding Bake Offs and pudding buffets; this year it’s about one, brazen sweet treat which stands a head and shoulders above the rest. Green living and eco conscious decisions are thriving in all aspects of life this year, and weddings are no exception. 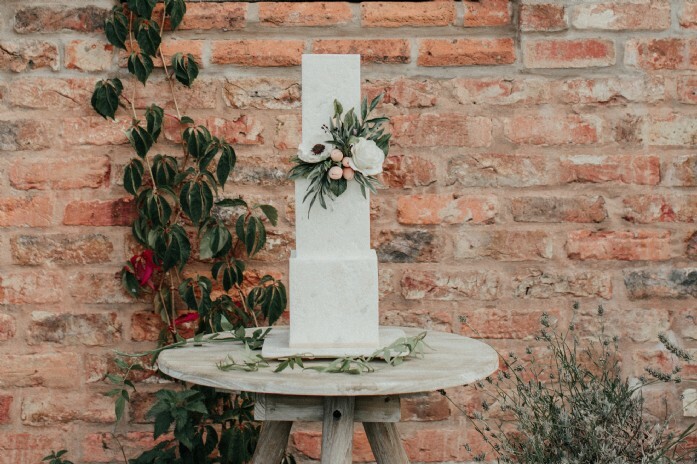 Foam-free flower installations, local suppliers and plastic-free favours will be found at most celebrations attended in the coming 12 months, as will dresses made using ethical practices and dried flower confetti. The rise of the no-waste wedding is upon us! 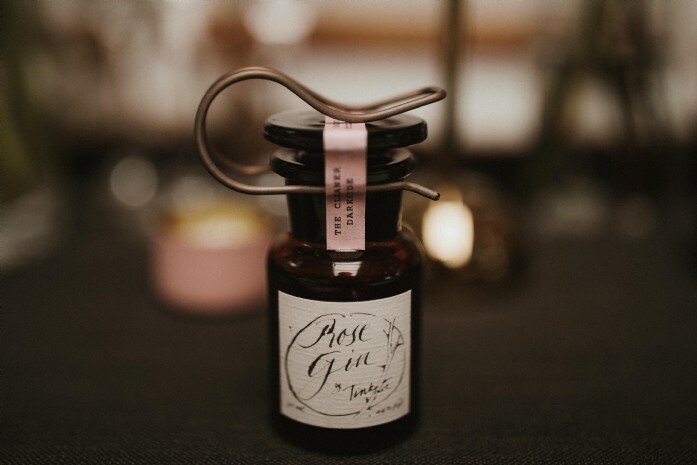 Deep personalisation will weave through weddings with gusto this year; after all, it’s all about you! Hand drawn table names, favourite quotes strewn in neon lights, in-jokes and tiny touches guests will have to look hard to find. In 2019, it’s all about the details that matter to the couple and throwing caution to prescribed traditions. 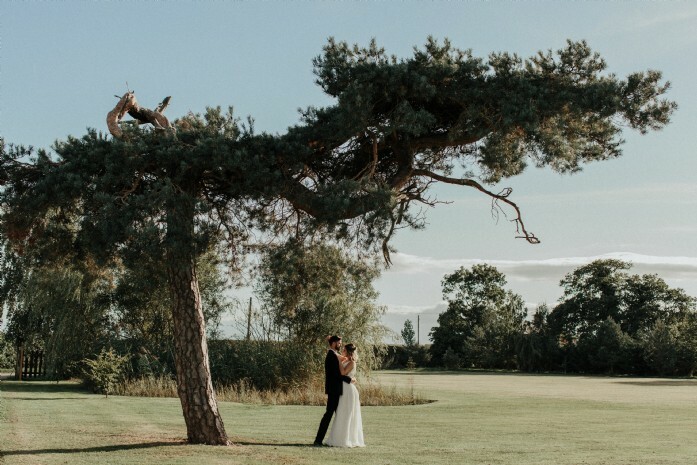 Whether planning a small and intimate elopement wedding, or a grand soiree for 200, our exclusive-use wedding venues offer the perfect backdrop for the dream wedding. Need a hand working through the logistics? Our dedicated wedding planning service can ensure everything goes without a hitch.